Here's your chance to experience new, original works written by students! Louisiana Tech University Department of Theatre will soon present Stone Play Festival, a production that includes a variety of performances: Glory in the Flower by William Inge, three original one acts, a film project, silk choreography, and a movement poetry piece. An audience favorite for years is BACK and bigger than ever. 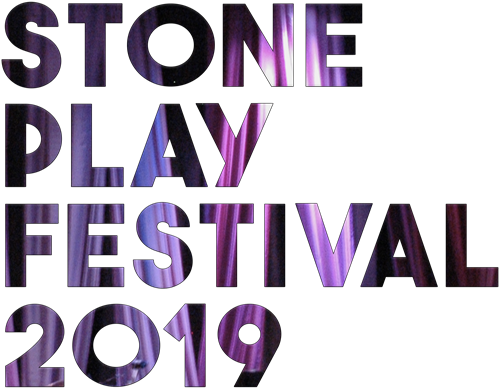 The Stone Play Festival traditionally is a time where students can explore different styles of theatre and a time when non-traditional theatre is traditional. A big shot of creativity will illuminate the dark February nights with productions fully directed, designed, and produced by students.